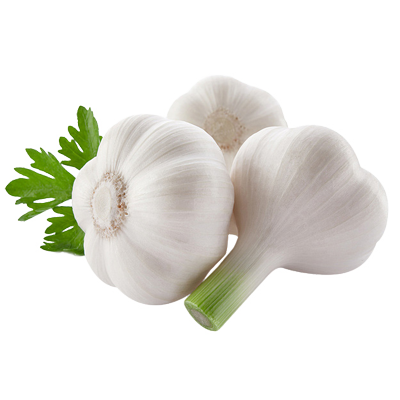 Garlic is indeed a health-friendly herb which is required by the body if consumed in limited quantities like it is highly useful for cold treatment. Most of the garlic, which is distributed all around the globe, comes from China and it is considered beneficial. There are various Chinese garlic benefits such as weight loss as well as relief from acid reflux or heartburn. 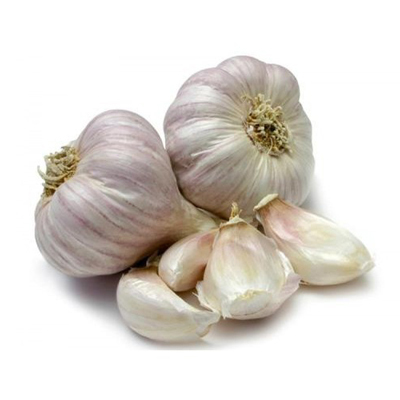 Garlic supplementation is known to boost the function of the immune system .One large 12-week study found that a daily garlic supplement reduced the number of colds by 63% compared with placebo. The average length of cold symptoms was also reduced by 70%, from 5 days in placebo to just 1.5 days in the garlic group. Another study found that a high dose of garlic extract (2.56 grams per day) can reduce the number of days sick with cold or flu by 61% (5).